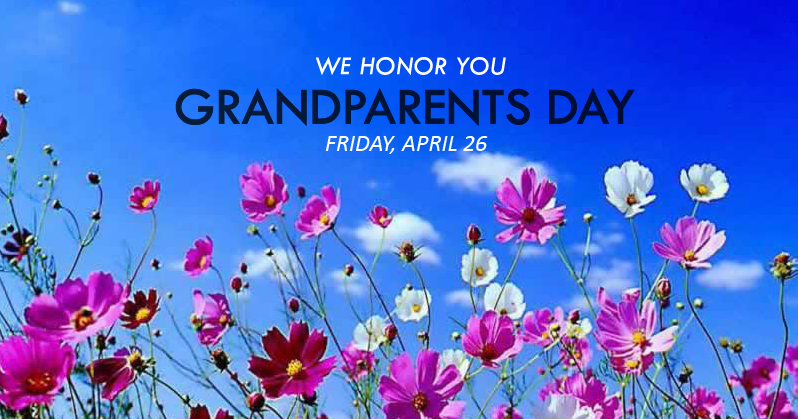 Grandparents Day is a day set aside to honor grandparents. All grandparents of Heritage students are invited and encouraged to come and spend ½ day of school with their grandchildren. Where should grandparents go upon arrival to the school? Grandparents should go to the gym upon arrival. A breakfast/brunch will be waiting for them there. What if you don’t have a grandparent close by, can you bring someone else? Feel free to invite a “surrogate” grandparent. How will everyone be dismissed from school this day? Students will be dismissed from the Heritage Christian School gymnasium. Names will be called and students will be dismissed. Keep an eye on your students and make sure that if grandparents are taking them home, we know it.